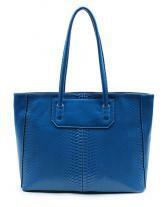 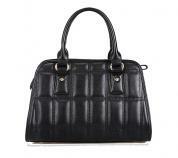 The Flavie Crossbody bag has a well structured interior with carefully designed open pouches and closed zip closures. 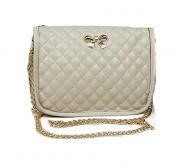 This Crossbody bag is a must have for all women who do not wish to carry a heavier bag, whatever be occasion. 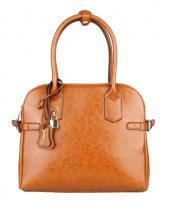 There is a Removable polished gold tone chain strap that comes with this model. 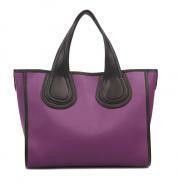 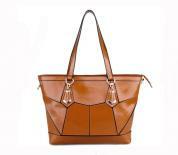 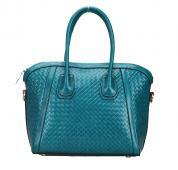 The Crossbody bag also features highly elegant and versatile style in smart size. 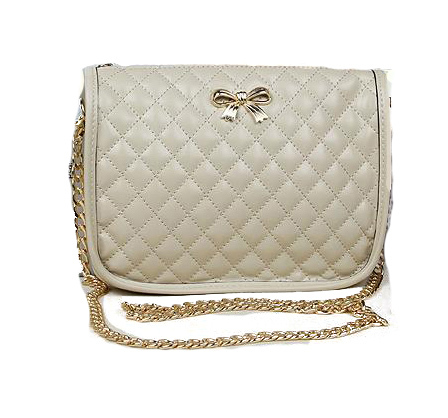 The Crossbody bag also features exquisite quilted effect and adorable metal bowknot at front. 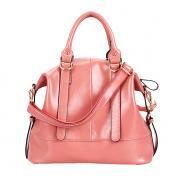 The Flavie Crossbody bag has quality cotton lined interiors that add more smoothness and comfort to this model.